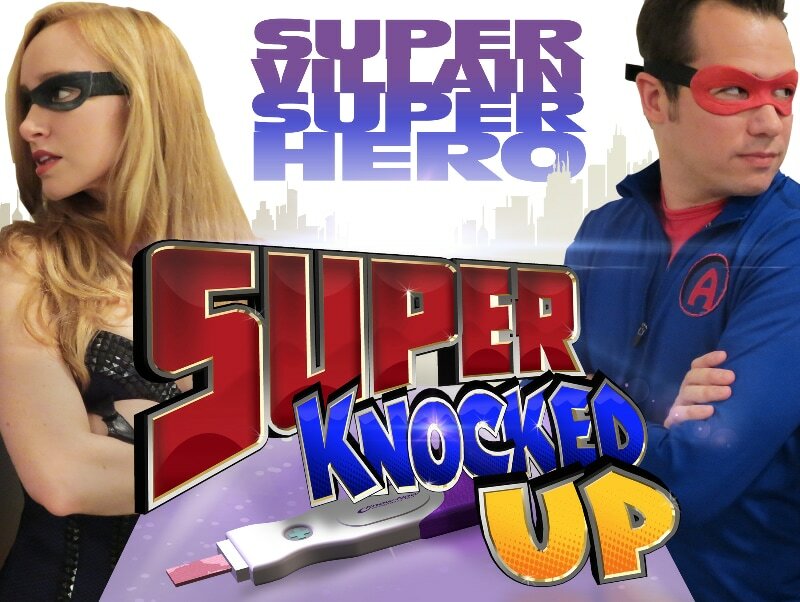 WATCH SUPER KNOCKED UP EPISODES! A LIVE geeky pop culture show where we talk sci-fi, fantasy, superheroes, and gaming and play zany geek-themed improv games with awesome movie, TV, web series, and comic book guests! Wednesdays at 11pm ET/8pm PT! Season 5 now airing! WATCH SUPER GEEKED UP EPISODES! WATCH DC ACTION HOUR EPISODES! Watch our LIVE D&D adventure every week! Set in the fantasy world of Eberron, watch our adventurers Kalyna, Finn, Tulthus, and Carv set out on quests, face horrible monsters, and get up to crazy shenanigans! Check out our past episodes below and tune in LIVE every Monday at 8pm ET/5pm PT right on our home page! WATCH OUR DUNGEONS & DRAGONS EPISODES AND GET INFO ON THE STORY AND CHARACTERS! Watch as we explore the fascinating and bizarre world of The Strange! Our characters travel between different worlds protecting Earth from evil threats! We travel to different realms every game session: fantasy lands, sci-fi worlds, and even fictional worlds brought to life! Watch as we play this super-cool game by Bruce R. Cordell and Monte Cook, using the cypher gameplay system. Join us as we play Edge of the Empire, an awesome RPG set during the time of the Original Trilogy! Hop in your X-Wing and join Twi'lek Bounty Hunter Aayl'ani and astromech droid R6 as they hunt down scum, get into trouble, and just maybe join the Rebellion! Tune in to travel the galaxy with us every week! And May the Force Be With You! WATCH SATURDAY NIGHT STAR WARS!